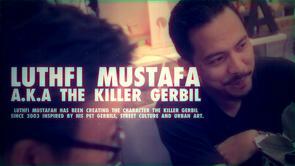 Here is a selection of Films that were produced in-conjunction with our projects. 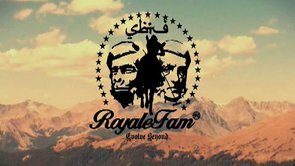 They speak very much about our philosophy and approach on life. 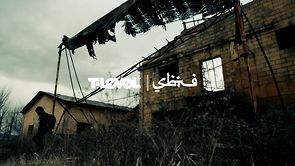 The links will direct you to vimeo. We hope that you enjoy the experience. 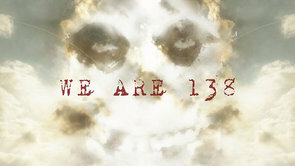 We are 138 from VITA BREVIS FILMS on Vimeo. 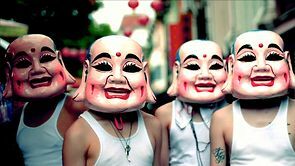 Canon | SBTG (Feature) from Canon Singapore on Vimeo. 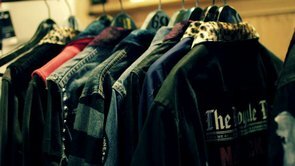 [T-LEVEL] T-LEVEL X SBTG / JOURNEY TO THE REMINISCENCE / DKSHOP from DKSHOP on Vimeo. 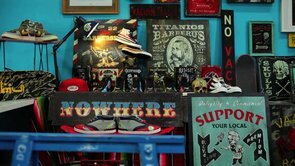 Nike Stores Presents | A Sneaker Customising Workshop by Mr & Mrs Sabotage from Betaphats on Vimeo. 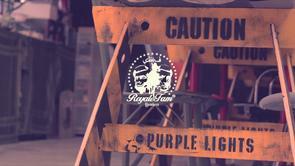 DC X SBTG | Enter The Dragon (Retail Loop) from Betaphats on Vimeo. Cortez Turns 40 from Betaphats on Vimeo. 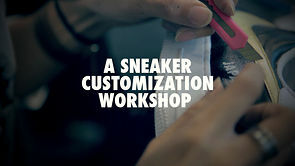 Custom Sneaker Workshop by Mr & Mrs Sabotage from Betaphats on Vimeo. 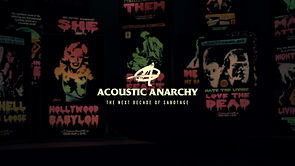 Garage Days from Bryan Lim on Vimeo. Sbtg Lamborghini from Bryan Lim on Vimeo.